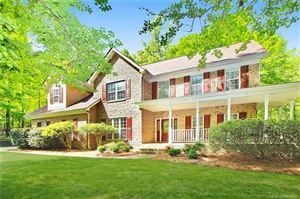 Fort Mill homes for sale in Madison green. Madison Green is a perfectly situated neighborhood in Fort Mill, SC. The builder who constructed this community did a great job with the "elevation". That just means that Madison Green doesn't have that same ol' same ol' cookie cutter feel. It some characteristics of the homesites built within the last six years but not that. The homes have a great mix of three, four and five bedroom plans. The square footage ranges from 1500 to 3500. Location is one of the first thing that comes to mind with Madison Green. While it has a Fort Mill address Madison Green is just a stones throw from the NC line. Maybe five minutes to Pineville or about fifteen to Uptown Charlotte. 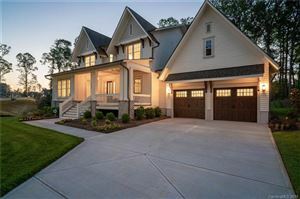 Fort Mill homes for sale in Madison Green is a must look.